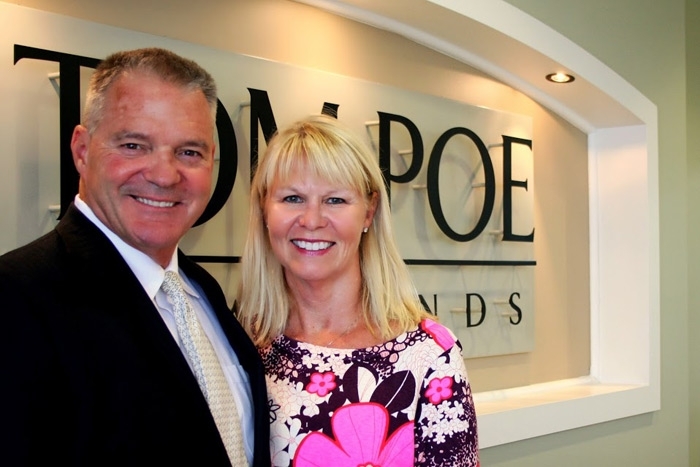 Tom Poe Diamond Jewelers has served the greater Plateau for over 35 years and has been in the family since 1942. Dedicated to providing quality fine jewelry, professional service and repair with integrity and fairness. Tom and Patti have both completed comprehensive GIA classes to compliment their jewelry expertise.